Spring is a great time of year to bring out the white wines. For the past few months we tend to favor the reds some heavy some not. 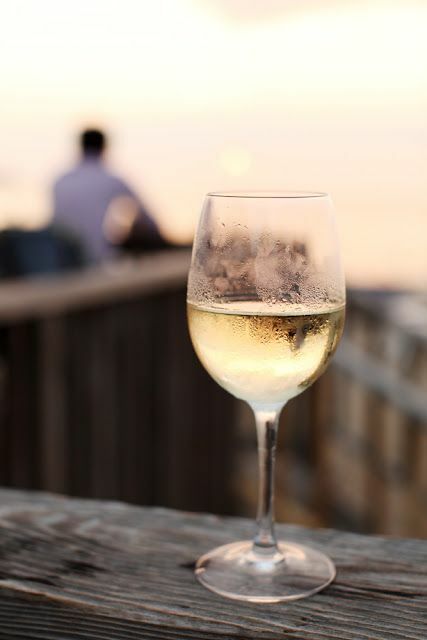 So when the air changes it becomes lighter, less crisp and the warm breeze at nights seems to lift your spirits more I tend to migrate toward a white wine with dinner or an evening aperitif. I also notice my meals are lighter containing more produce and less starch. You can tell the strawberries are brighter in color and have more flavor. I just love that. The other night I was looking through my cellar and trying to find a nice white that would be elegant but bold. I found ZD Sémillon Rosa Lee 2012. I remember this white well when I tasted it at the ZD tasting room in Napa, California. We went there with a friend the day after our wedding and truly enjoyed ourselves at the winery. This particular wine is only created every other year which made it all that much more special. It also is reasonably priced especially from Napa. Mouth feel is creamy, smooth finish with a kick. Not a lingering after taste. Clean with a hint of sweetness. I drank this bottle over the course of 4 nights and each night there was something different about the wine. I also noticed how the wine changed at different temperatures. I was storing the opened bottle in the refrigerator. From the first sip of cool wine to the last at room temperature the wine went through different transformations. I felt as the wine became warmer the wine also became more complex. My compliments to ZD wines for creating an intriguing wine and busting out the typical stereotype that Semillon’s are bland and not complex.